For years, soap has been a core aspect of many people’s personal hygiene routine. At first glance, there is nothing unusual about this common product, but its history is indeed quite interesting. Did you know these 17 facts about soap? 1. Soap has been around for at least 4,800 years: even the ancient Egyptians used a substance that was similar to our modern soap. 2. Soap is made from alkali and animal fat (tallow). Because of its natural origins, soap is both environmentally friendly and biodegradable. 3. The name “soap” is derived from the fictional Mount Sapo, which is mentioned in an ancient Roman legend. 4. 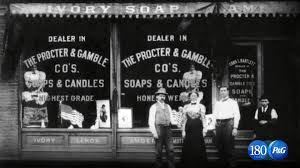 Candle maker William Procter and soap manufacturer James Gamble founded Procter & Gamble – better known as P&G – way back in 1837. 5. In the nineteenth century, Italy, Spain and France were the soap capitals of the world. 6. In 1865, American William Sheppard received a patent for the first liquid soap, also known as “improved liquid soap.” It was not like the liquid soap we know today, but rather a viscous, syrupy substance. 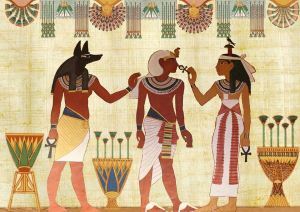 The soap was mainly used in public places where proper hygiene was important, e.g. hospitals and restaurant kitchens. 7. In 1927, P&G was one of the first soap brands to sponsor radio broadcasts and advertise its soap products to housewives. 9. From 1964, American entrepreneur Robert Ridgely Taylor invented and developed hundreds of variants of the common bar of soap at his own kitchen table. His real success was still to come, though. 10. 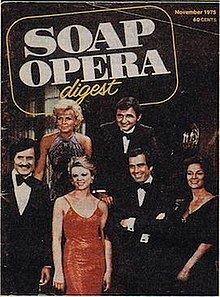 In 1966, P&G spent $161 million on TV ads for soap. 11. Taylor’s golden move: a liquid soap that could easily be pumped from the bottle using a dispenser. He called it Cream Soap on Tap. The soap was sold as a luxury product in beautiful ceramic dispensers, and soon became an enormous success! 12. In 1980, Taylor wanted to go bigger: liquid soap for the common people. 13. 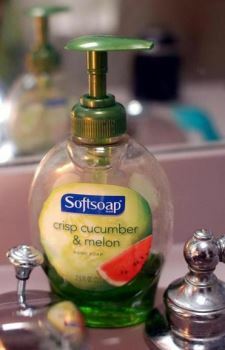 For this Softsoap, he had a dispenser developed with a plastic cap to cover the pump. This meant no additional packaging was needed and the product could be put on store shelves as is. 14. Taylor decided to invest $12 million – everything his company was worth – into his idea. He ordered 100 million soap dispensers from the only two companies capable of producing them. 15. Softsoap became a hit and Taylor sold his company to one of his competitors in 1987 for $61 million. 16. 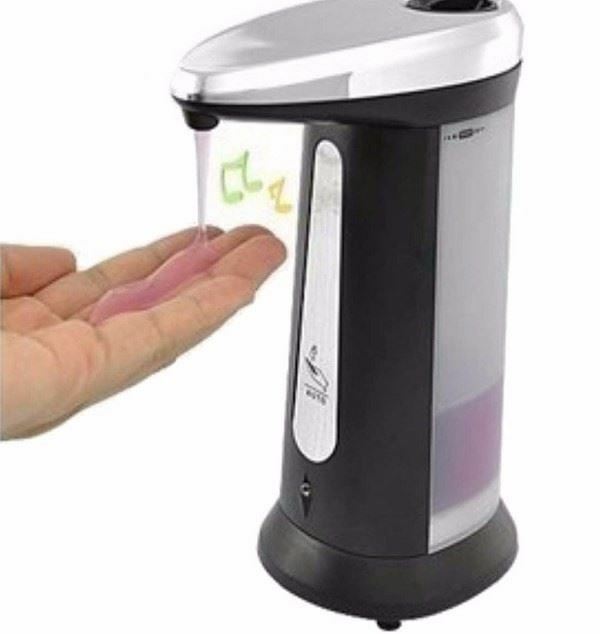 A short time later, in 1989, a man from Taiwan named Guey-Chuan Shiau invented the automatic soap dispenser. With it, Shiau sought to improve hygiene in public toilets. Today, automatic soap dispensers are found in more and more public toilets, but their popularity in the home is also on the rise. 17. An automatic soap dispenser uses a motion sensor. It recognises when someone places their hands underneath the dispenser and releases a small quantity of soap. Because you do not have to touch the dispenser itself, the whole process is much more hygienic! Is your organisation active in the hygiene sector and would you like to know what Rompa can do for you? 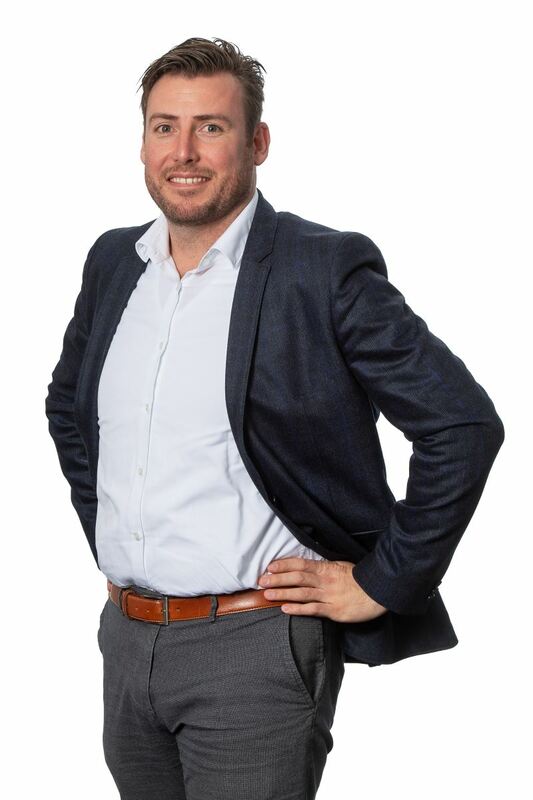 Contact Martijn Jansen, our resident hygiene specialist, via martijn.jansen@rompa.nl or on +31 (0) 13 – 207 42 60.